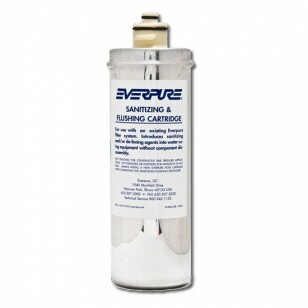 The Everpure 2JT EV9608-10 is a flushing and sanitizing cartridge designed to clean water lines at the point of filtration. 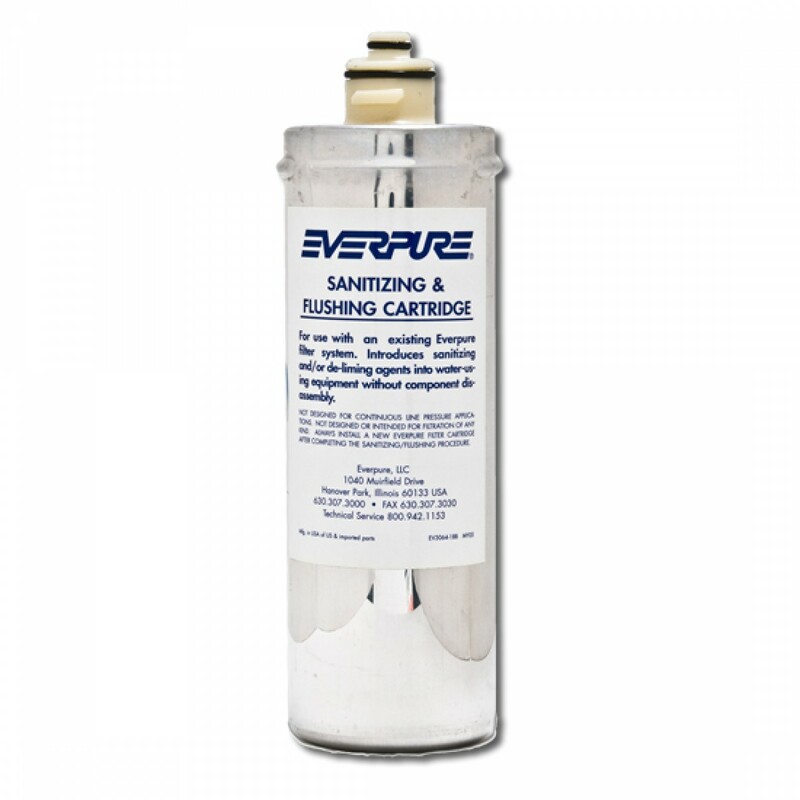 A genuine OE part, made in the USA, this cartridge will fit onto Everpure filter heads and help to maintain and clean equipment. Order the Everpure 2JT EV9608-10 cartridge online today.